At FluGen we’re dedicated to improving public health by developing a vaccine that can prevent disease caused by all forms of the deadly influenza virus. We are fighting a virus that mutates quickly and results in over 200,000 hospitalizations and up to 36,000 deaths each year in the U.S. alone. 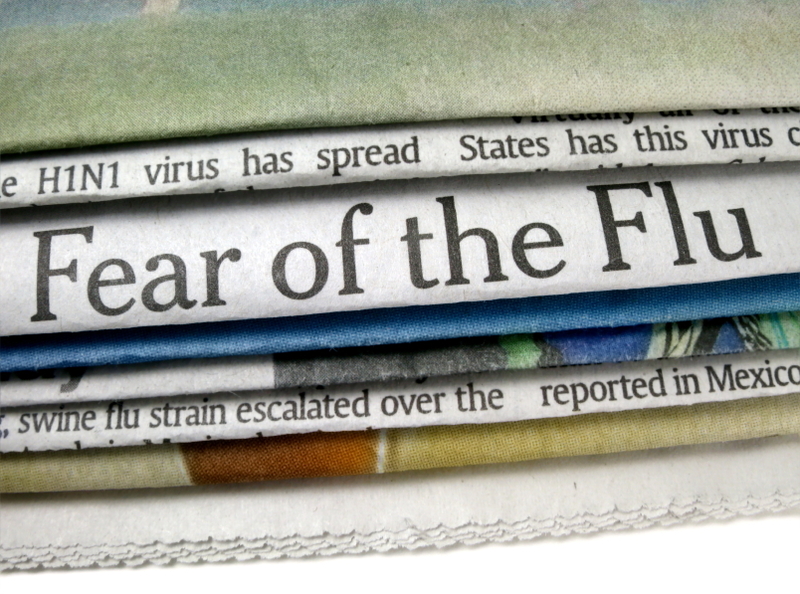 Worldwide, influenza causes 250,000 to 300,000 deaths every year. Based in Madison, Wisconsin, FluGen is developing RedeeFlu™, an influenza vaccine that is poised to enter human trials. We are committed to forging a new and more effective weapon in the fight against influenza. (c)2016 FluGen, Inc. All rights reserved.